Due to the massive influence that the British Empire had around the world, the legal systems of many countries around the world are based on that of Britain. However, the British Legal system still has several peculiarities. To master these peculiarities quickly, you may have to seek the services of law tutors in London. 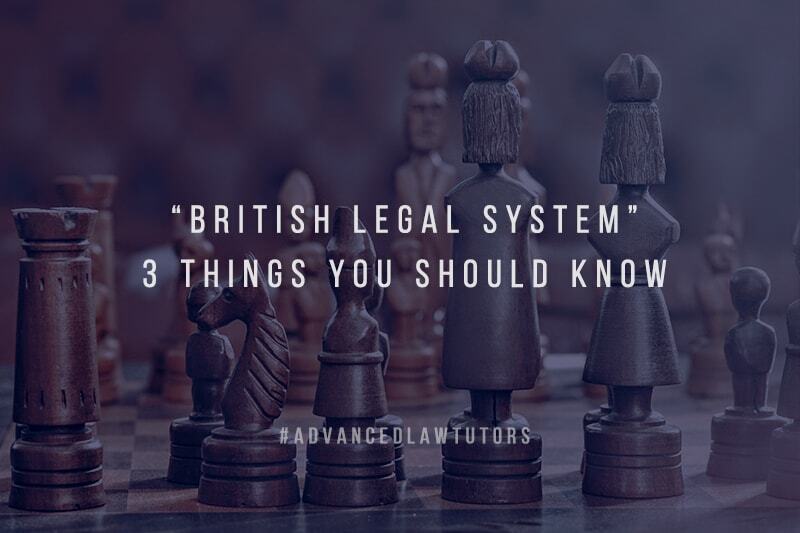 Below is a rundown of some of the features that make the British legal system unique. One of the oddest things about Britain’s legal system is the unwritten constitution. Although a few former British colonies claim to have unwritten constitutions, they actually have more of written constitutions than Britain. For instance in Canada, they have the written Constitution of Canada to declare that the Canadian constitution is unwritten. In Britain, the legal principles (that are ordinarily derived from the constitution in other countries) are drawn from laws made and passed by the parliament. The British legal system is adversarial. This implies that in a trial, the jury and the judge remain entirely neutral. Although judges can ask for clarification, they do not get involved in questioning witnesses or finding evidence. In the UK, the parliament is considered sovereign. In other words, the parliament is Britain’s legal authority with the power to create or end any law. In facts, the courts have no power to overrule legislation passed by the parliament. Furthermore, no parliament can make laws that cannot be changed by future parliaments. The issue of the sovereignty of the parliament has been critical during the Brexit debate with the proponents of Brexit arguing that the European Union undermines the parliamentary sovereignty. Overall, it is apparent the British legal system is quite unique. If you would like to learn more about it, it is wise to seek the assistance of a qualified law tutor in London for you to fast-track your course in law.